What Inspires our Home Extension Designs? We have always had a love of buildings and we’re lucky in Melbourne to have an inspiring collection ranging from old grand and historically important structures, right the way through to modern, cutting edge designs. Stand beneath the clocks of Melbourne’s iconic railway station, as tourists and Melburnians have done for generations. Take a train for outer-Melbourne explorations, join a tour to learn more about the history of the grand building, or go underneath the station to see the changing exhibitions that line Campbell Arcade. We feel privileged to be in a position to pursue the artistic embodiment of the parameters set by our customers to deliver a project they can be proud of. We enjoy the creative process and once a design has been agreed, we strive to provide the very best building experience in Melbourne. It’s immensely rewarding to develop a close working relationship with our customers and we understand the importance of ensuring our customers are aware of the overall process. You only have to look around Melbourne to be inspired by the variety of design that’s available to us. Melbourne has a thriving design scene and it’s certainly something that helps give Melbourne its identity (although some public installations, such as the Vault have been rather controversial). No opera house. No Bondi Beach. No sunning celebs. 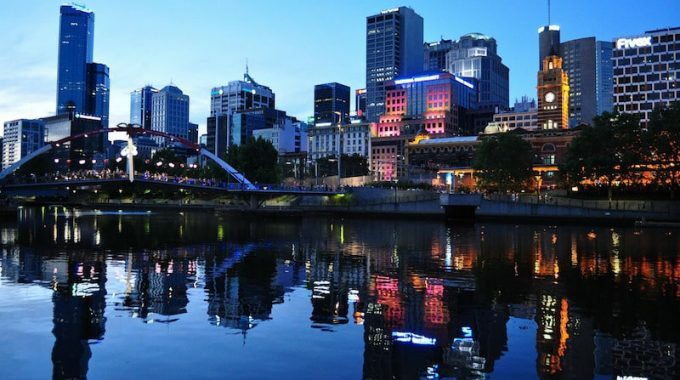 This is Melbourne, home of Australia’s most thriving design scene. A city for which a signature building is inappropriate? You’re about to run afoul of the tourism board. Vault is perhaps Melbourne’s most reviled piece of public art. Rechristened the “Yellow Peril” when it debuted downtown in 1980, Ron Robertson-Swann’s work has moved twice since then. Now it resides outside the Australian Centre for Contemporary Art. We like to funnel the energy and creativity of Melbourne into our own designs including our home extension concepts which has helped us design and build a wide range of extensions such as those you can see below. If you’d like to find out more about how we can help you achieve the home extension you’ve always dreamed of, please give us a call on 1300 724 118. We offer a free, no obligation quote and we have over two decades of designing and constructing a wide range of projects from sunrooms and pergolas, through to single storey extensions.